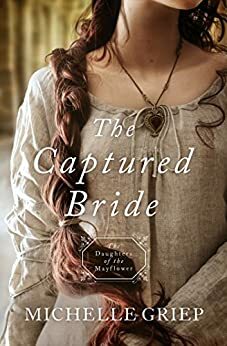 The Captured Bride was filled with history, adventure, heartache, romance, with a great touch of mystery. Scenes so vividly described I felt as though I was right there witnessing them. Scenes so heart breaking at times you wanted to reach out and comfort them. Just beautifully written. So many great charactors who knew God and his promises. By the life they led there were able to show others how to lean on him when times came to tough to bear. God was just all the way throughout. I admit the first few pages through me off and I almost quit reading. I think it was too much information for a book I knew nothing about. So glad I kept on because this ended up being great Christian historical read that I did not want to put down. A great great read. I was given this book by Netgalley but was not required to give a positive review.